PrIde Here, Pride There, Pride Everywhere! 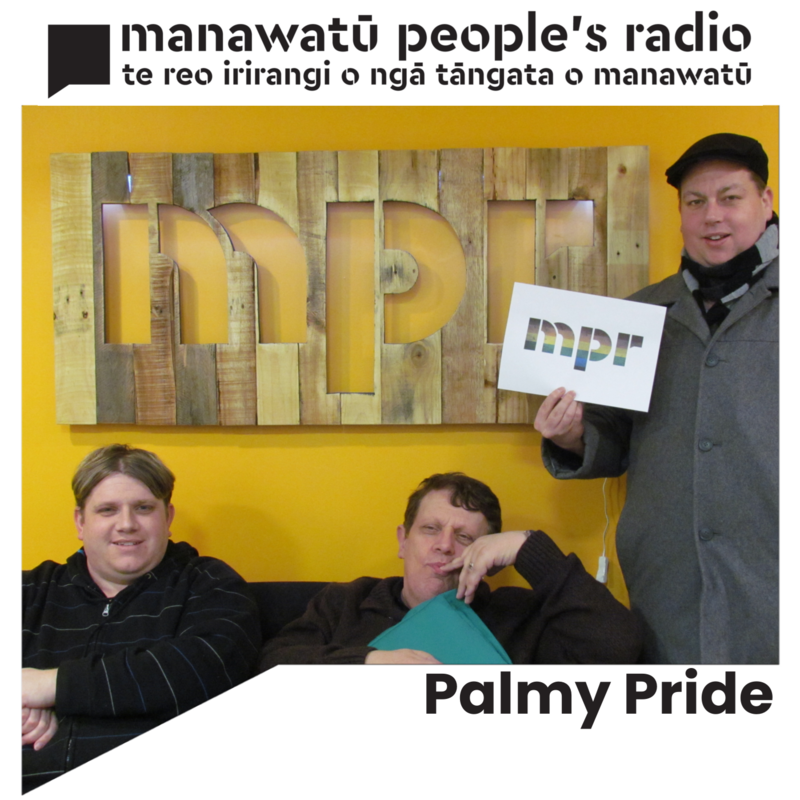 - The Palmy Pride Panel discuss - Whanganui Pride; Wellington Airport gets Rainbow; Hugh Jackman doesnt care if hes a gay icon; Mascot comes out as Gay! Featured Music: Greg Gould - Let go Dildorado - SOS Rupaul - Legends Gareth Gates - Spirits in the sky Nervo - The Other Boys and a track from Barbara Streisand! Happy New Year! New year, New Beginnings! It's boxing day, bring on the New Year! Thank God it's almost Christmas! Auckland Pride Debacle and much more - The Palmy Pride Panel discusses: Auckland pride and police uniforms; Actor John Bluthal dies; Michelle Obama sneaks out; Celine Dion new gender netural clothing line; Tanzania loses AIDS funding; And, much more! Featured music from: Jari Sillanp, Lady Gaga, Ray Isaac, Bleachers, Celine Dion. HIV and PrEP! - As Pride Month wraps up, The Palmy Pride Panel discuss HIV and PrEP with Lee Ekuland from the New Zealand Aids Foundation!